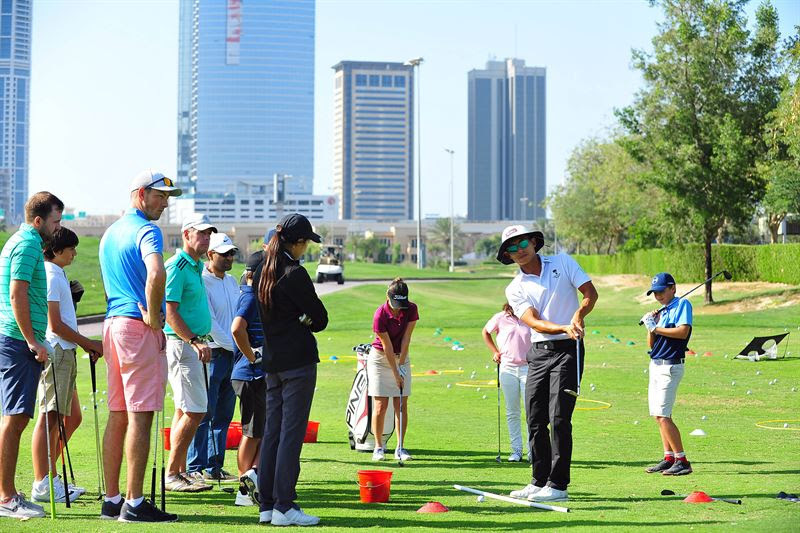 Dubai, United Arab Emirates, 2018: The Peter Cowen Academy at Emirates Golf Club introduces its 345 golfing package, a programme suitable for individuals as well as groups, to pick up the game of golf and establish their budding skills. Spread across the course of a week, golf enthusiasts will receive three 45-minute sessions, led by qualified professionals at the Peter Cowen Academy. With a maximum group size of 10, the guests are ensured supportive and quality training programme. Priced at AED 345 per person, the package is divided into three sessions inclusive of an introduction, short game, long game, putting and on-course play. Each session will cover the fundamentals of the game, alongside relevant techniques such as golf swing mechanics, body motion, ball striking and the art of the short game. With every package, guests will receive complimentary equipment hire and practice balls to use over the week.